Continuing our 10th anniversary celebration this month, we’re sharing some hand-picked Costa Rica travel tips with you from our award-winning Costa Rica expert, Irene Edwards. So feel free to take notes, or better yet, give us a call so we can help you connect all these dots together. We’d love to assist you in designing an itinerary that is personalized just for you. If it’s eco-luxury you’re after, look no further than El Silencio Lodge & Spa. Nestled within lush cloud forest, and 90 minutes from the San Jose airport, El Silencio is perfect for those who wish to splurge on a pristine jungle setting. The 16 breathtaking bungalows feature panoramic views of the Pacific, and the two-bedroom villas offer private balconies and outdoor hot tubs.El Silencio masterfully demonstrates how beautiful design, luxury and comfort do not need to come at the expense of local resources. The restaurant at the lodge is one of the best in the country, with many ingredients coming from their own on-site organic garden. For exceptional value, the Sunset Ranchos at La Paloma Lodge on the Osa Peninsula are one of our top picks! 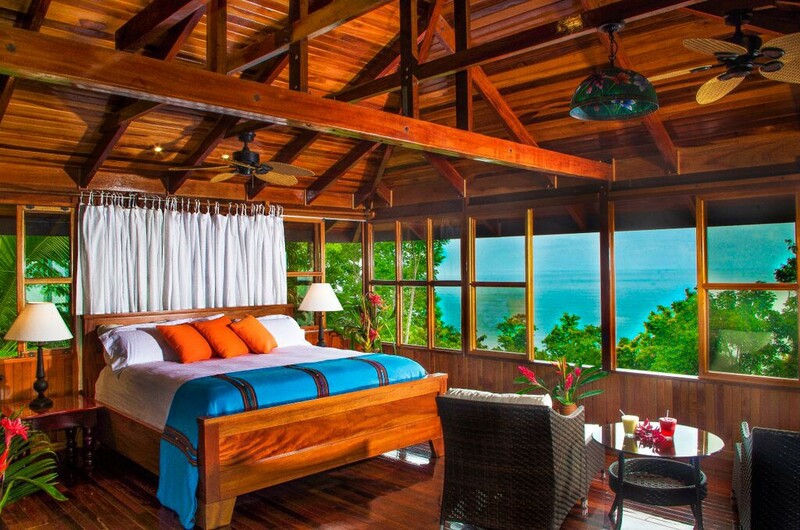 Imagine falling asleep to the sound of crashing waves and waking up to the lively chatter of the jungle. Catch the sunset from the comfort of your own private balcony or do a little wildlife viewing from your windows. The detached bungalows sleep 5-6 people, with beds and baths on each level, so the two-story layout is perfect for families, or for sharing with friends. This allows the value of this spectacular lodge to stretch even farther! Not far from San Jose, in the hills of Santa Bárbara de Heredia, you can find El Tigre Vestido restaurant, which is not only beloved by locals, but a real perk for those staying at the Finca Rosa Blanca hotel. Most of the produce is grown on-site and the hotel now offers a culinary program called Sabor!, which includes private cooking classes, various insider tasting opportunities (such as cheese, meat, and chocolate), guided nature hikes, and an innovative coffee-themed dinner, utilizing coffee from the hotel’s plantation. If you’re looking to indulge, try Kapi Kapi (a Maleku word meaning “welcome”). This classy establishment is located near Manuel Antonio National Park and specializes in fresh seafood. Using fresh-caught seafood from Quepos, just down the hill, Kapi Kapi’s takes traditional Costa Rican flavors and gives them a French and Asian influence. Be sure to ask about the catch of the day! Another fresh and healthy option is Nectar at Flor Blanca, located on the beautiful Nicoya peninsula. This oasis of wellness is surrounded by pristine beaches, so you can watch the ocean waves crash along the beach as you dine. For those with a bit of an adventurous palate, who would like to try the best of Costa Rica’s traditional dishes, don’t miss San Jose’s Mercado Central (Central Market). Traditional dishes to try include olla de carne and a beef stew prepared with sweet potatoes, squash, chayote, and corn. For a typical Tico lunch with the locals, ask us about a visit to Dona Mara’s house for the best carne en salsa! Learn how to make traditional tortillas and experience lunch prepared over a wood burning stove. If you have a sweet tooth, you might want to seek out the chocolate cake at the Hotel Grano de Oro, located in the outskirts of San Jose. You’ll be dreaming about it for weeks afterwards. Osa Peninsula, home to Corcovado National Park is still one of our favorite spots in Costa Rica. 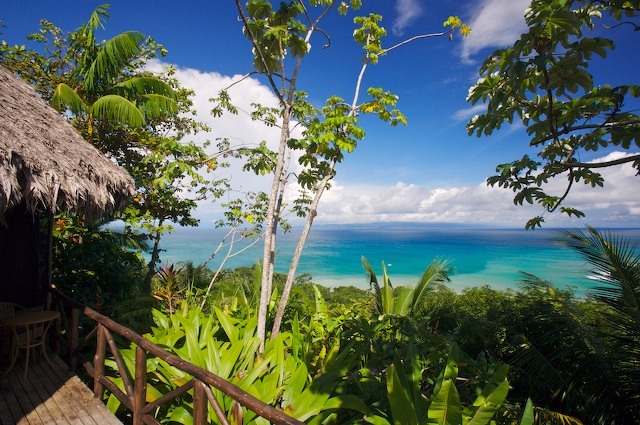 The peninsula’s remoteness leads many travelers to easier-to-reach rain forest. We believe the abundance of wildlife is superb in this area due to majestic old-growth trees, making it worth the extra bit of effort to get here. The Turrialba region is often overlooked, however there are many good reasons to prioritize it in your itinerary. The region is relatively close to San Jose (2.5 hours) yet you will feel a million miles away, with rural traditions alive and well, where Pre-Columbian ruins can be found at Guayabo and the Turrialba Volcano is located (currently Costa Rica’s most active). This is also home to the Pacuare River, which is excellent for Class II, IV, and V rapids. You could also visit plantations and farms that produce sugar cane, coffee and macadamia. Other simple pleasures, such as taking a walk in the park are worth a mention. We love to remind our travelers that this is a great way to immerse yourself in local life. Costa Rican towns are built around a central square and this is where everyone goes to stroll and socialize – especially on Sundays after church. Grab a bench in the central square and watch traditional life pass by. The friendly Costa Ricans will likely stop and engage in conversation. 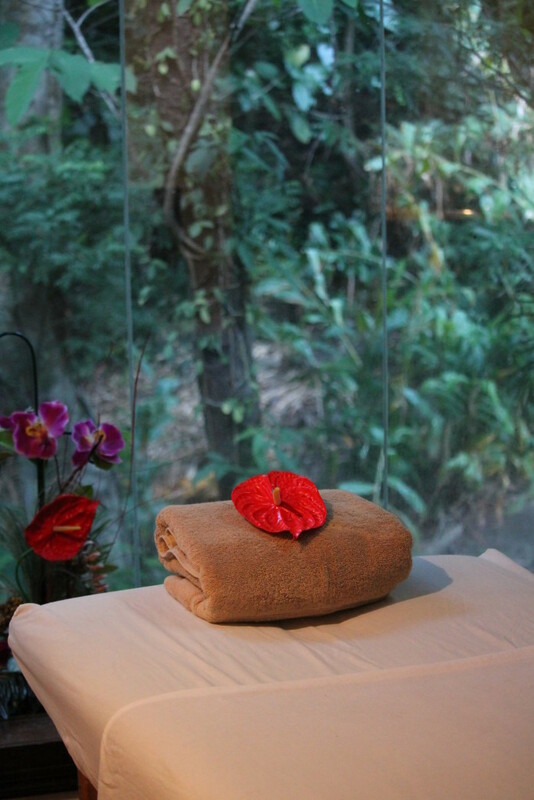 If you are looking to decompress and truly unwind, consider making your trip a wellness retreat! Named one of the world’s healthy blue zones, wellness packages are increasingly popular in Costa Rica. You might consider starting your day with yoga on the beach, then go for a hike in the pristine natural environment, followed by a relaxing massage in the evening. 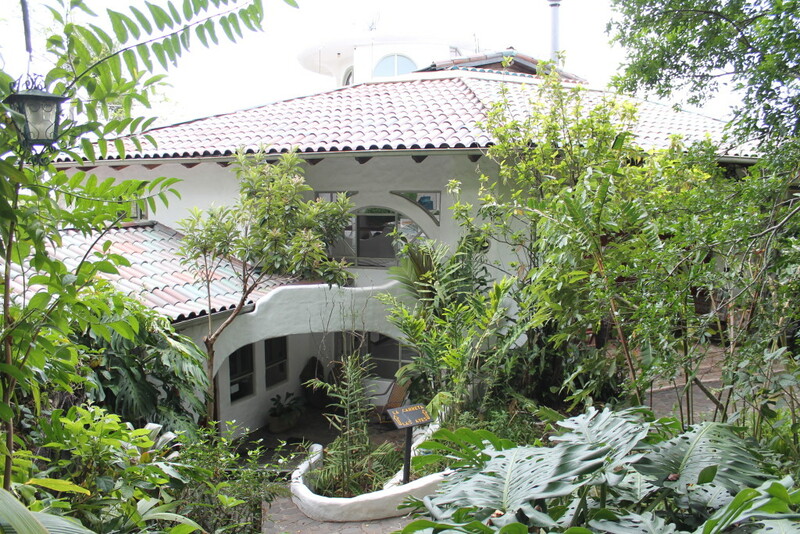 Monteverde Cloud Forest has become more developed over the years with hotels, restaurants, tour offices and shops, making it less attractive and no longer worth the effort of getting there. Once a prime spot for cloud forest adventure, Monteverde has more recently been listed as people’s least favorite Costa Rican experience. Furthermore, the road to get there has not been improved, making it a bumpy, long trek to reach it, which can be tiring for families with young kids. 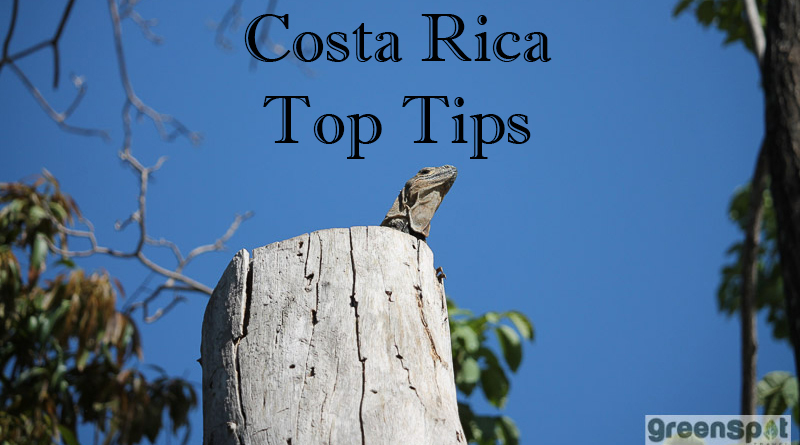 We hope these tips have inspired you to consider making Costa Rica your next holiday destination spot. Helping you plan a trip that is just right for you and your travel companions is what we love to do most, so please don’t hesitate to get in touch! 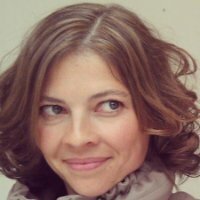 This entry was posted	on Wednesday, March 16th, 2016 at 7:25 am	and is filed under Costa Rica, Food, Green Hotel, Tips. You can follow any responses to this entry through the RSS 2.0 feed. You can leave a response, or trackback from your own site.